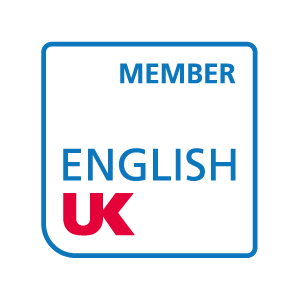 Central Language School, Cambridge, is accredited by the British Council and is a small, friendly, city-centre English language school. Our aim is to give you a warm welcome and an excellent opportunity to learn English in a caring, friendly atmosphere. Our courses, from Beginner to Advanced level, run throughout the year. We also offer exam preparation. We only teach adults (from a minimum age of 18). 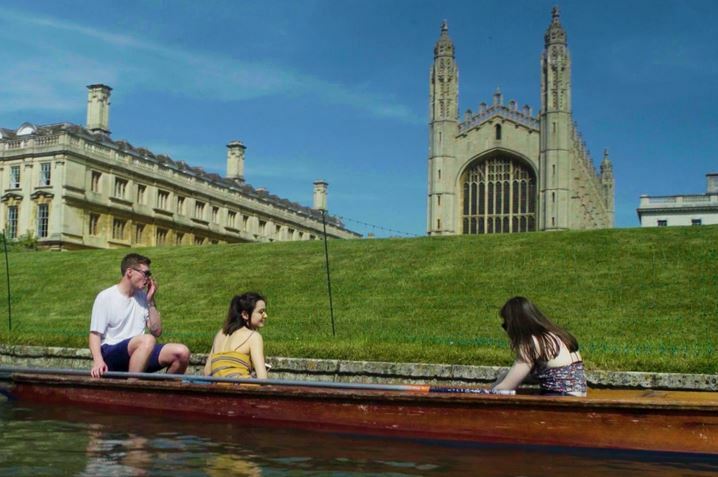 The School is just 3 minutes' walk from the central bus station and near many restaurants, shops and the colleges of the University of Cambridge. Students from more than 90 different countries have studied with us and there is usually a good mix of nationalities in the school. The School was founded in 1996 by a group of Christians in Cambridge. Our school's teachers are friendly and lovely. We can learn a lot from them. Our classmates are kind. ...a wonderful experience, ... remarkable ... I learned a lot...about British culture. The teachers and the classmates were amazing. Book a course for this summer, and student residence only 5 minutes walk from school. Great social activities recently, some brand-new ones.